Facebook CEO criticizes Trump's refugee ban in post on his social media network. Facebook CEO Mark Zuckerberg criticized President Donald Trump's refugee ban in post on his social media network. "Like many of you, I'm concerned about the impact of the recent executive orders signed by President Trump," Zuckerberg said Friday, hours after the executive order went into effect. Trump's executive order prohibits refugees from entering the United States for 120 days, with an indefinite ban on those fleeing war-torn Syria. Citizens of Iran, Iraq, Libya, Somalia, Sudan, Syria and Yemen are barred from entry for 90 days. Zuckerberg noted that his great grandparents came from Germany, Austria and Poland and that the parents of his wife, Priscilla, were refugees from China and Vietnam. "We should also keep our doors open to refugees and those who need help. That's who we are. Had we turned away refugees a few decades ago, Priscilla's family wouldn't be here today," he said. "The United States is a nation of immigrants, and we should be proud of that. 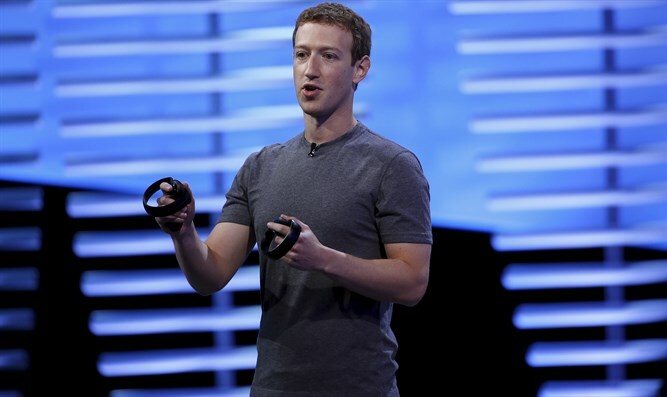 The post has fueled speculation that Zuckerberg could launch a bid for president, The Hill reported. Zuckerberg also praised Trump for saying he's going to "work something out" for Dreamers -- immigrants who were brought to the United States at a young age by their parents and are covered under the Deferred Action for Childhood Arrivals program. "I'm also glad the President believes our country should continue to benefit from 'people of great talent coming into the country,'" he said.